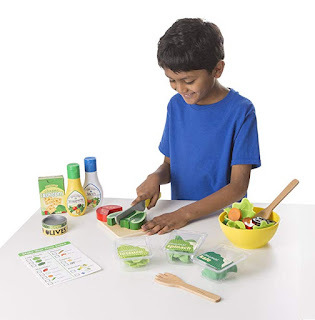 The Melissa and Doug slice and toss salad play set is on sale at Amazon for only $18.96 (regularly $29.99). Kids can make play salads with this all-inclusive 52-piece set. Includes felt salad greens (Kale, lettuce, and Spinach) in containers, and slice-able wooden vegetables (carrots, tomatoes, cucumbers, mushrooms, and green peppers), proteins (shrimp and grilled chicken), and toppings (olives and croutons). 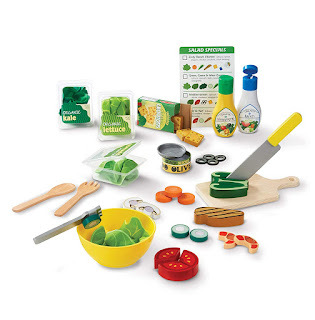 Also includes two salad dressing bottles, reusable menu card, a wooden knife, cutting board, and utensils. This product has great reviews. 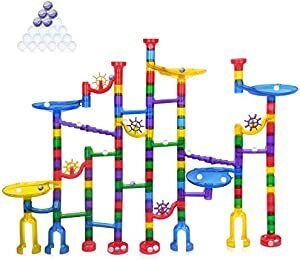 Below are the Amazon giveaways that feature kids stuff including a marble run. Most of the giveaways give a coupon code just for participating. Good luck. JC Penneys has a Buy 1 Get 1 40% off promotion for 25 Disney Costumes. 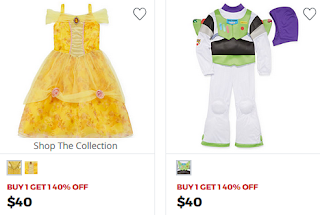 More than 20 of the costumes are $40, which still seems high. I will keep on the lookout for better priced costumes. Opt for free store pickup if available. 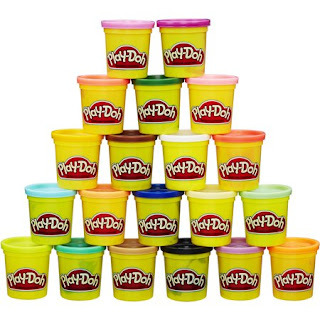 Head to Walmart where they have 20 full cans of Playdoh for only $8.49 (regularly $14.96). You can also get free store pick up. 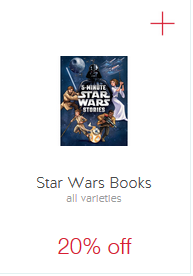 Target has released a cartwheel for 20% off Star Wars Books. 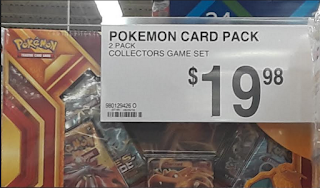 This promotion is good until October 22. 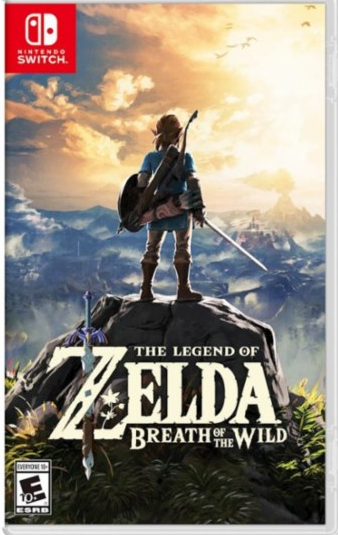 Mario Tennis Aces, The Legend of Zelda Breath of the Wild, Splatoon 2 and Kirby Star Allies. Redbox is offering a free one night video game rental for Xbox and Playstation 4 games with an online reservation. There are more than 50 titles to choose from. Go here to get your free rental. Today at Sams Club I saw 2 large box sets of Pokemon cards bundled for only $19.98. This is the first time I have seen them there. They are not showing these on their website (at least not yet). There were different boxes to choose from. Amazon has the Swaddle Me baby sleeper on sale for $51.62 (regularly $99.99). Designed to help make room-sharing during those first few months of baby’s life a little easier. Baby can be by your side, while still sleeping safely in his or her own space. The height-adjustable frame pulls tight to the bed so baby can lay at your level. Transition from the sleeper to the crib by gradually setting the incline lower. Gently soothe baby to sleep with side-to-side rocking, soothing vibration, or sleepy sounds and lullabies. Now at The Childrens Place all puffer jackets are on sale for $19.99. They also have 50% off their cold weather essentials including gloves, scarfs hats and ear muffs. 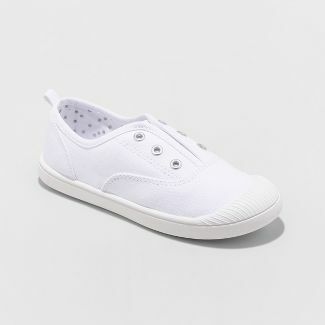 Target has girls laceless canvas sneakers in black and white for $5 (was $9.99) in sizes 13 to 5. A flexible elastic tongue and heel tab make it quick and easy to slip on these shoes. Carters is having a Buy 1 Get 2 free sale on select tops, tees, leggings and joggers. Prices for individual items begin at $12 for babies, $18 for toddler, and $20 for kids. Additionally, you can get an extra 25% off with promo code SOGOOD and free shipping to the store. 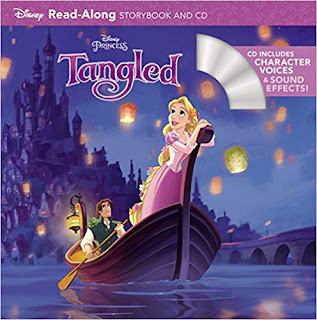 Amazon has reduced the price of the Tangled Disney Read Along storybook and CD now at only $2.70, 61% off the regular amount of $6.99. The book is accompanied by a CD that includes word-for-word narration, sound effects, and original character voices from the movie.